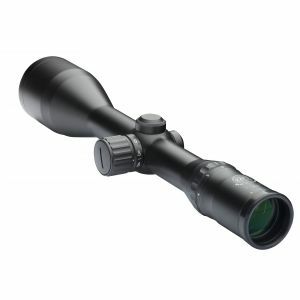 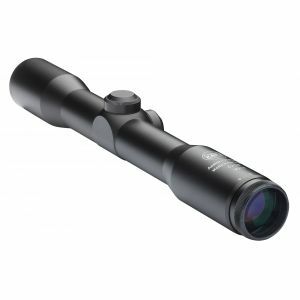 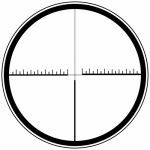 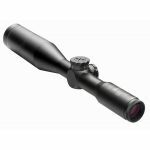 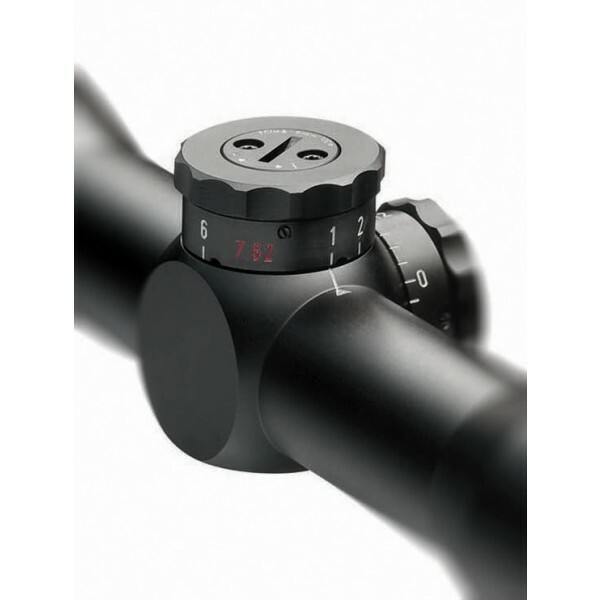 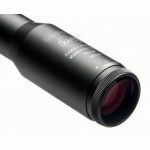 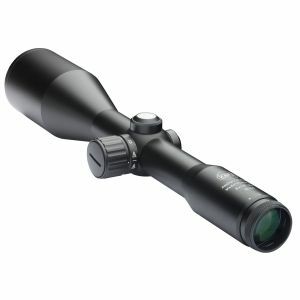 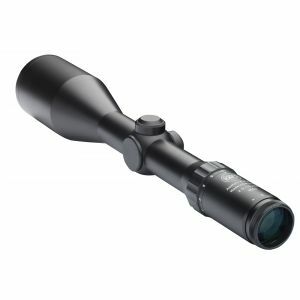 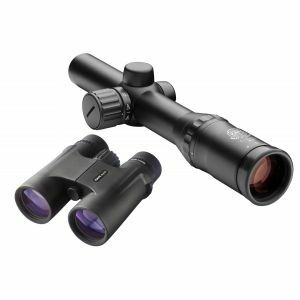 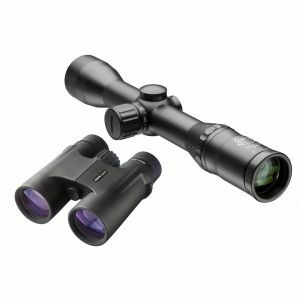 Rifle Scope 2.5 - 10 x 50 Tactical Special rifle scope for sport and military shooting. 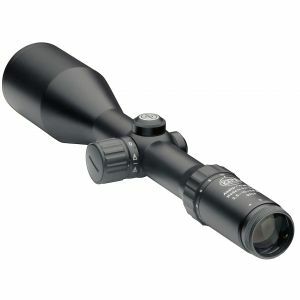 Special rifle scope for sport and military shooting. Special range settings, 100 - 600 m in increments of 100 m.
Temperature range for use - 40°C to + 70°C.